It is my fortune to be trained in Seattle under Drs. 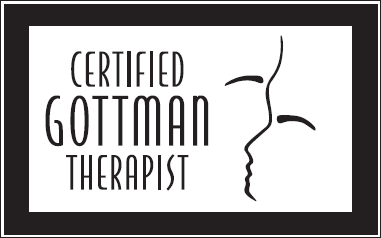 John and Julie Gottman, and to have completed the certification program to become a Certified Gottman Therapist. I chose this method of working with couples because it is focused upon John Gottman’s forty years of research on what makes relationships succeed or fail. It combines knowledge and wisdom in a way that is practical to help you develop understanding and emotional connection in your relationship. Strategies to achieve this are based on empirical data on what works to help you as a couple achieve a long term healthy relationship. You may be considering couples therapy at this time due to relational difficulties or for positive enhancement and renewal. To begin the counseling process, we start with an assessment phase in which we would meet on three occasions to gather relevant information necessary to make a holistic assessment of your relationship. Initially we will meet to go over the history of your current situation and your hopes for therapy. 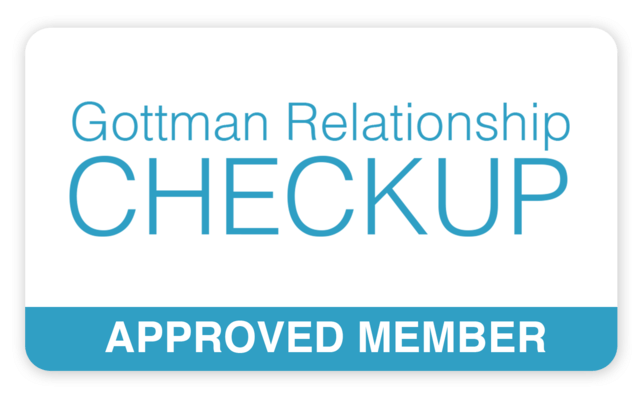 You will be given a packet of questionnaires to complete that are based on the Gottmans research. I would meet with you individually to learn more from your perspective and personal history. The third session is devoted to integrating all of this information in a way to summarize your relationship strengths and the areas that may need improvement. Together we then arrive at goals and a treatment plan that are tailored to your needs. Many of my clients find this assessment phase most enlightening. It provides research based information and an opportunity for you to reflect upon your history, your perspective, how you experience your relationship issues, and a way to define the areas of concern that you would like to work on. Based upon your identified needs and goals, your counseling direction is clarified and I will introduce you to research based principles, specific tools to deepen your friendship and intimacy, and ways to productively manage conflicts. This collaborative process helps create an appreciation of your relationship strengths and to build awareness in how to navigating through its vulnerabilities. I have been inspired by how my clients have found couples counseling both helpful and positive. Clients have shared with me that I am personable, approachable, knowledgeable and engaged in the very personal process of enhancing and restoring the relationships they value.